Novel Vox is a company that manages the performances of well-known artists from the music industry. 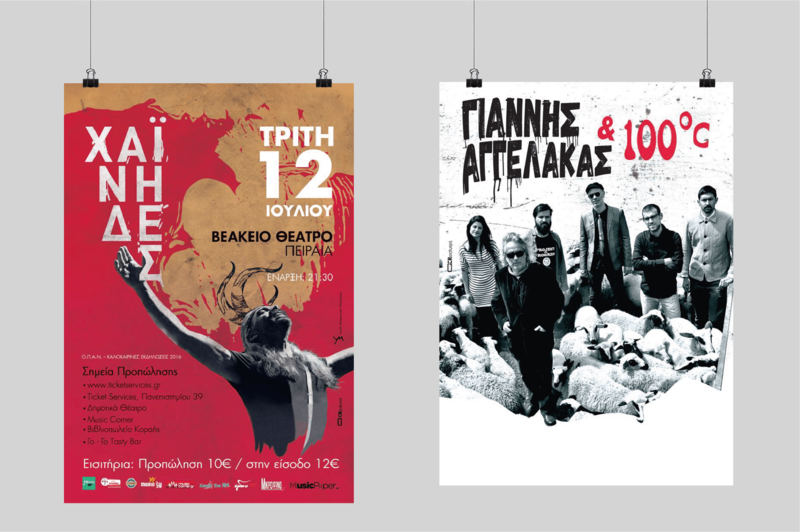 We were asked to design posters for the performances of various well-known artists. 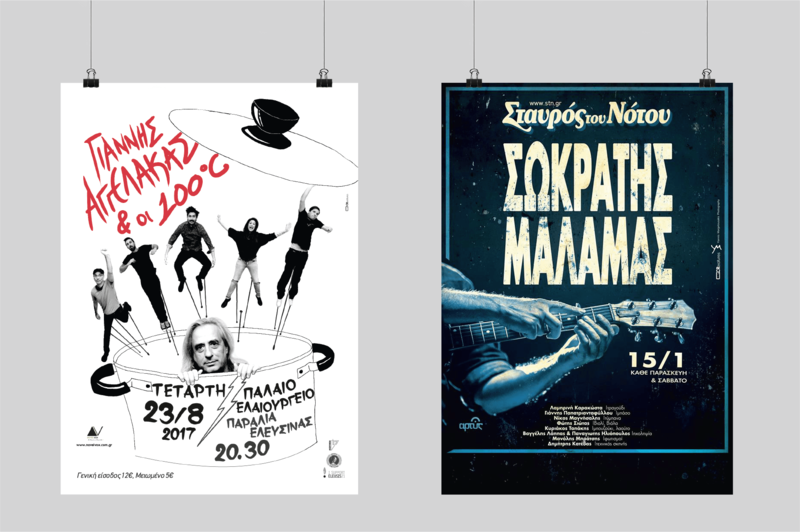 We designed unique posters tailored to the needs of each artist, sometimes using intense colors or intense graphic elements to ensure that all posters were captured in mind in a special way. Our cooperation continues to be a challenge for us.